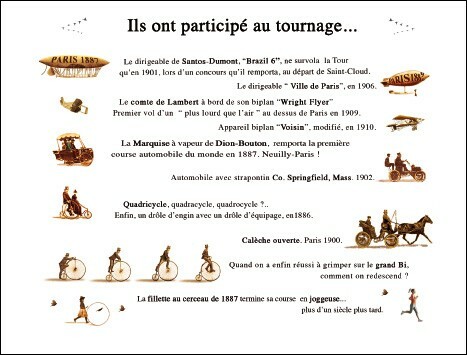 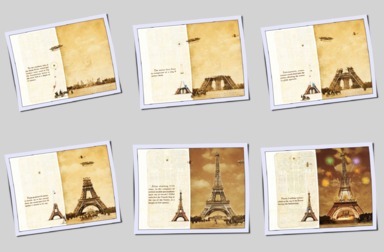 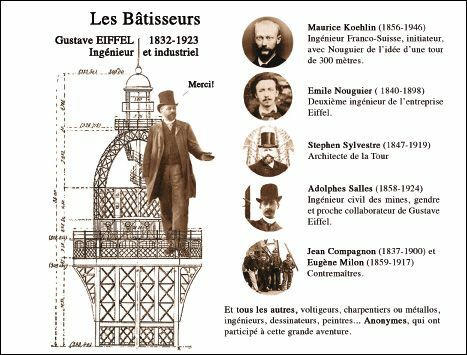 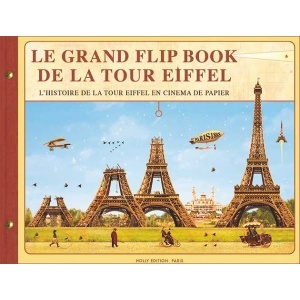 A large format flip-book, double-sided, with an animated reconstitution of the construction of the Eiffel Tower. 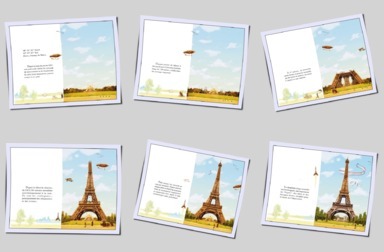 Subtitled "The Story of the Eiffel Tower in Pocket Cinema Format", this large flip-book is double-sided (recto-verso in French), with an animated reconstitution of the construction of the Eiffel Tower. 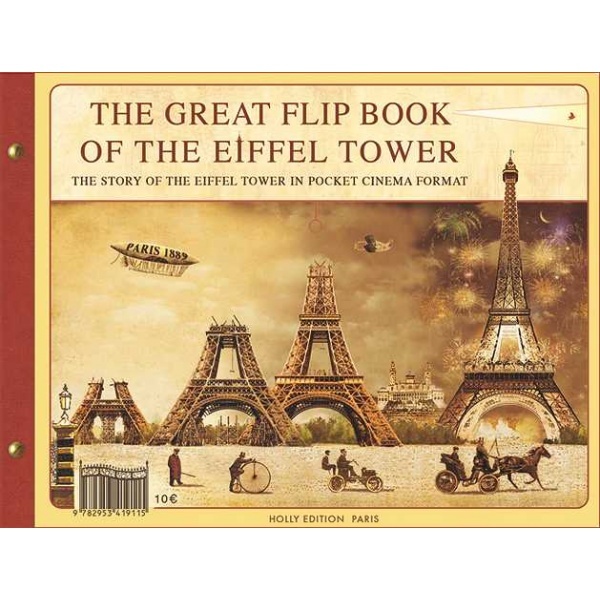 A flip-book historical, educational and magical accompanied by a narrative explanation to learn all about this great lady !